The Highest Quality James Hardie Siding Installer in the United States. Scottish Home Improvements is proud to have been named the highest rated James Hardie siding installer in terms of Quality for the entire United States. Contact us today to schedule a free consultation. Scottish Home Improvements has the expertise needed to create siding solutions that can withstand the extreme conditions across Colorado. Whether you are looking for fiber cement siding, prodigy vinyl siding, vinyl siding, steel siding, wood siding, or stucco siding, Scottish Home Improvements is the Colorado team you can trust to get it done right. We have won the BBB Gold Star Award 9 consecutive years. Do you have an apartment building, townhome HOA, or condo community that needs replacement siding? Scottish Home Improvements is one of only a handful of Colorado companies with the experience to ensure that these large siding projects are done right. Call us today to schedule a replacement siding presentation for your community board, HOA, or management company. Protect your home, your most valuable investment with the highest quality siding in Colorado. Whether you are looking for James Hardie® Fiber Cement Siding, Prodigy Vinyl Siding, Steel Siding, Wood Siding or even Stucco Siding, Scottish Home Improvement is the team you can trust. Our team has over 100 years of siding experience and we have won the BBB Gold Star 7 consecutive years. 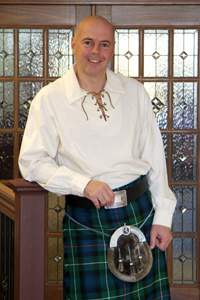 Scottish Home Improvement is your ski country siding specialist. From Avon, Beaver Creek, Vail, Breckenridge, Keystone, Silverthorne & Dillion to Crested Butte, Aspen & Steamboat Spring we are the right choice to seal your home, condo, or business against the harsh elements of the Colorado Rocky Mountains. Whether you are looking for authentic wood siding or James Hardie® Fiber Cement Siding we will make your project look beautiful. Have you never considered siding for your home? Take another look at how creative siding design can modernize the appearance and improve the energy efficiency of your home. Whether you are considering James Hardie® Fiber Cement Siding, vinyl siding or perhaps even sheets of steel siding Scottish Home Improvements is the right team for your Colorado siding project. ColorodoSiding.com presented by Scottish Home Improvements is your one stop shop for all the information you need to make an informed decision about your next Colorado siding purchase. We are a BBB Gold Star Winner 9 years running and a member of the Tom Martino Referral Group. Contact us today to schedule your FREE in home consultation. ColoradoSiding.com is presented by Scottish Home Improvements as a resources to explain the many choices which Colorado home owners have in choosing the appropriate siding materials. Whether you are looking for James Hardie® Fiber Cement Siding, Prodigy or another Vinyl Siding, Steel Siding, Natural Wood Siding, or even Stucco Siding, Scottish Home Improvements is here to help you. 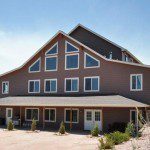 Our team has over 100 cumulative years of Colorado Siding experience. We have the expertise and experience to make your siding projects a success. 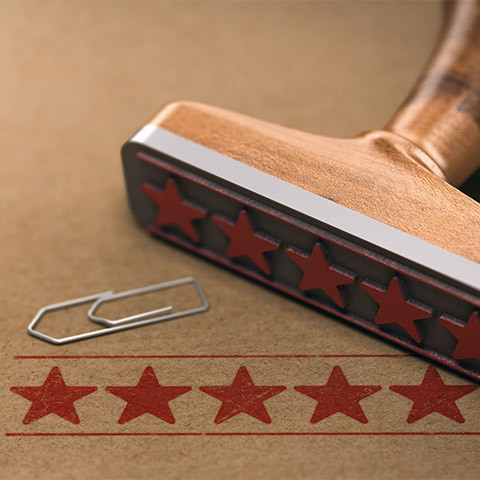 We have received the Gold Star from the Better Business Bureau for the last 9 years and maintain strenuous quality control standards throughout each step of our process. This, combined with our A+ rating makes us almost unique among home improvement companies. We stand behind all of our products and our installation. Our James Hardie® Siding has a 30 year limited, transferable warranty and Scottish guarantees all our installation work. We don’t consider the project complete until every detail is perfect. Scottish Home Improvements is proud to offer a the most comprehensive, diverse collection of siding choices. However, our preferred siding choices that we always recommend for Colorado homes are James Hardie® fiber cement siding as well as LP® SmartSide® engineered wood siding. James Hardie® delivers a premium, high performance siding product that’s perfect for Colorado homes. Engineered based on years of climate research, James Hardie® fiber cement siding is durable enough to withstand Colorado’s harsh weather extremes and rapid climate change. This mid-priced siding product not only delivers in aesthetics, but is also resistant against moisture, termites, fungal decay, high impact, and even fire. Protect your home while elevating curb appeal with James Hardie® fiber cement siding. LP® SmartSide® offers high endurance, superior siding solutions that are great for any home located in Colorado. This engineered wood composite siding is treated with zinc borate, water-resistant waxes, and a resin-saturated overlay for optimal strength. LP® SmartSide® offers high impact endurance as well as resistance against harsh weather climates, termites, and fungal decay. With a multitude of different colors and finishes, Colorado homeowners can heighten curb appeal while adding durability to their home. 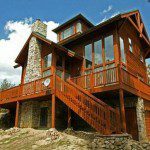 Protecting your Denver, Colorado home from the elements of a harsh winter is much easier when you work with Scottish Home Improvements. We have the home siding choices you need to lower your energy bills, decrease your maintenance costs and add to the aesthetics of your home. With our fifteen years of expertise and our various high quality options in siding, Denver homeowners need look no further. We hope you’ll consider making us your preferred siding contractor. Scottish offers a siding home design service in addition to just being a siding installation service. This means we will show you, by way of our computer technology, exactly how your home would look with your new siding installed. Our solutions will be crafted to match any of your current exterior materials and your home’s architecture. We want to improve the appearance of your home, but at the same time, many of our historic Denver homes have a unique style which should be preserved, regardless of the type of siding chosen. We offer the top quality vinyl siding Denver homeowners can purchase today, along with James Hardie fiber cement siding and traditional wood and cedar shingle siding. And if you decide you want to add stone work to your home’s exterior, rest assured that we work with the most experience stone installers available in the Denver area. Let us help you choose the perfect siding for your needs. With our expertise in siding, Denver homeowners can rest assured they are getting a product that is durable, properly installed, and meets all of their needs. To assist in this process, each client is assigned a project manager, someone they can always get in touch with for answers and who will keep the job right on track. Our dedicated project managers oversee every work site to ensure that your siding is being installed not only to building code standards, but also to our own high standard of quality. The siding industry continues to evolve, improving older products and bringing innovative new ones to the market. When it comes to new types of siding, Denver homeowners who are looking for the very best product on the market are finding it with James Hardie® Fiber Cement Siding. This outstanding product is engineered to withstand anything the Colorado climate can throw at it; it doesn’t rot, dry out, crack, or require almost any maintenance at all. Add in the fact that fiber cement siding has a terrific warranty, comes in a variety of styles – including HardieShingle, which looks like cedar shake – and it’s flat out gorgeous, and you will see why we love this product has become so popular in the quarter century it’s been available to the public. When you make a big investment like residing your home, it’s important to choose a company you feel comfortable with. Fifteen plus years of experience have given us the knowledge and skills to create a great process with each of our clients. We maintain an A+ BBB rating and are proud of the hundreds of Denver homes we have resided over the years. When it comes to siding, Denver customers can take advantage of our convenient in-home appointments on weekends and evenings, as well as normal business hours. 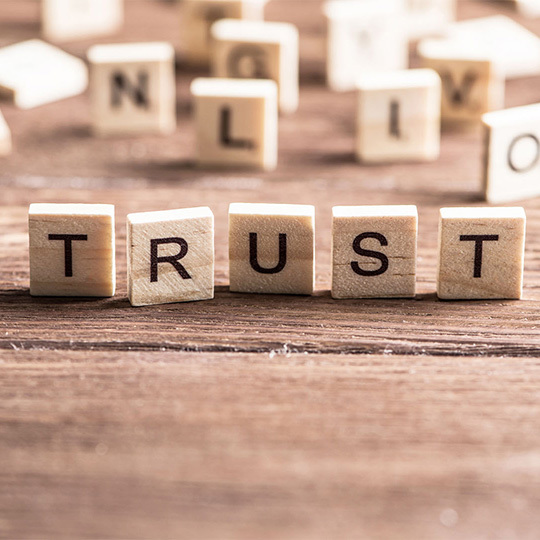 We pride ourselves in being the local company Denver residents can always trust. 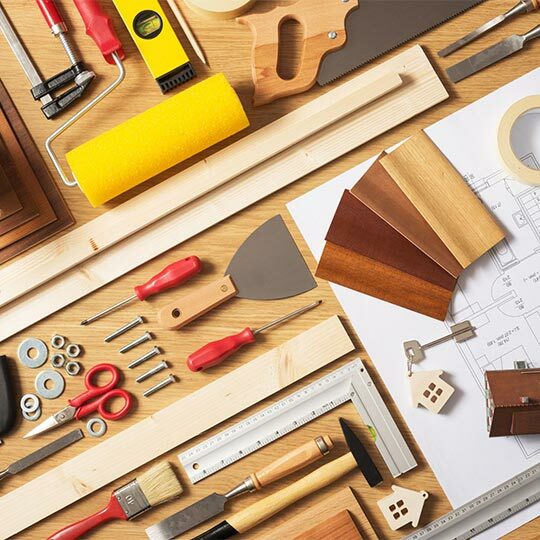 Scottish Home Improvements would like to earn your business. For any kind of siding, Denver or across the Front Range and into the mountains, we hope you’ll contact us to schedule your free consultation or just to ask a few questions about our many siding options. Our experts are waiting to speak with you, and you can trust our experienced team to help you make the key decisions in your purchasing process. Give us a call or send us an email today! I want to be sure and take the time to pass along to you my observations and thanks to the crew that is working on the siding of our town homes, Second Villas West. Since work began here I have found the the crew has been very busy getting the project moving along as quickly as possible, but doing a great job. There is no idle chat, no messing around. They arrive on site and get straight to work. I have found that they are pleasant, thoughtful of our property, careful in their work, and professional in their attitude. Please pass along to them my sincere thanks for a job well done. Scottish Home Improvements is proud to serve many of the communities located throughout Colorado. Homes and businesses throughout the Denver metro area including Arvada, Aurora, Boulder, Brighton, Broomfield, Centennial, Commerce City, Edgewater, Englewood, Glendale, Greenwood Village, Highlands Ranch, Littleton, Longmont, Parker, Thornton, and Westminster can rest assured knowing we provide premium siding repair and replacement services. 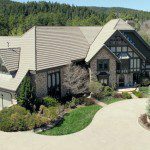 Scottish Home Improvements also serves neighborhoods throughout the mountains, Front Range, and Eastern Plains including Castle Rock, Cherry Hills, Fort Collins, Breckenridge, Estes Park, Fort Morgan, and many more.